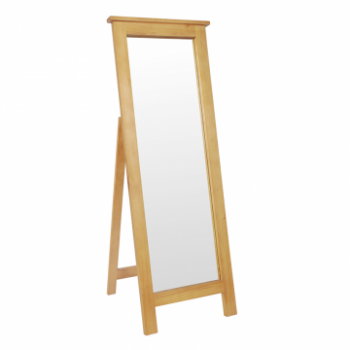 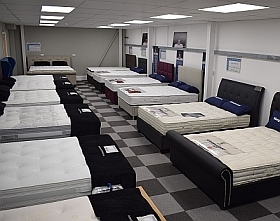 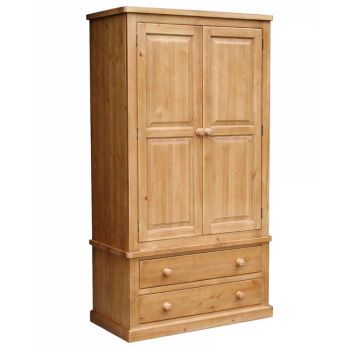 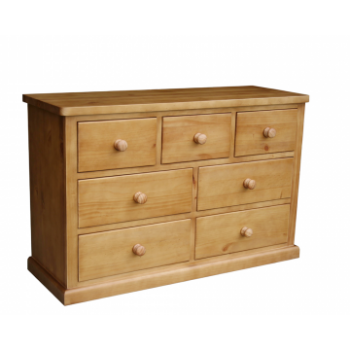 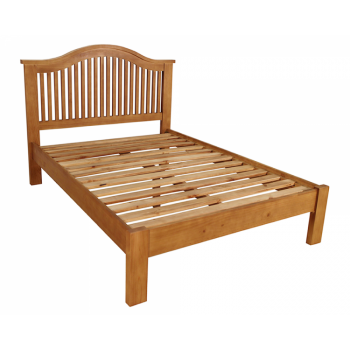 The OBW Pine range is a great money saving option for bedroom furniture that doesn’t compromise on top quality. 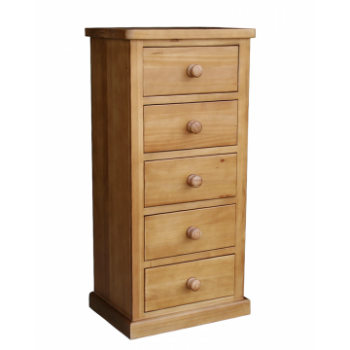 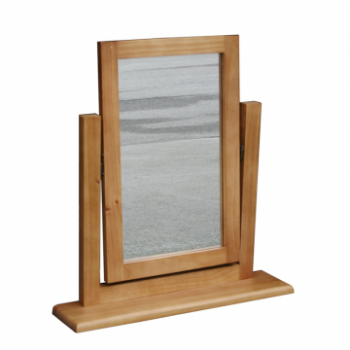 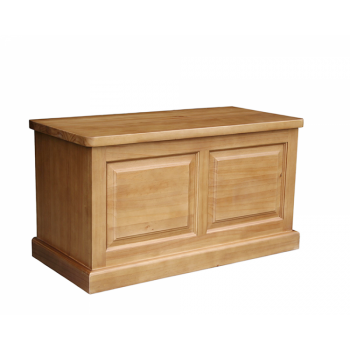 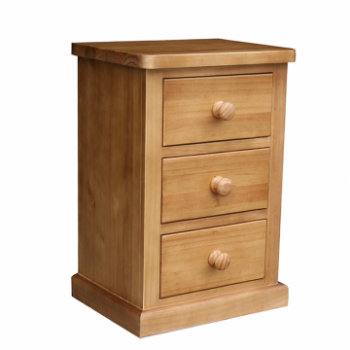 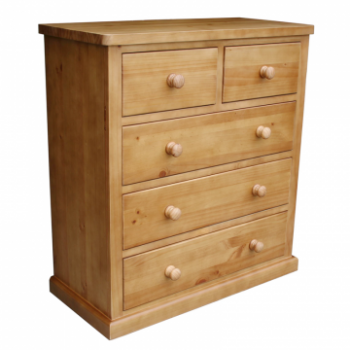 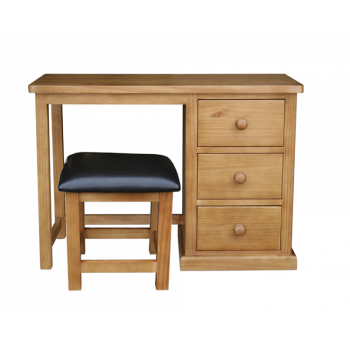 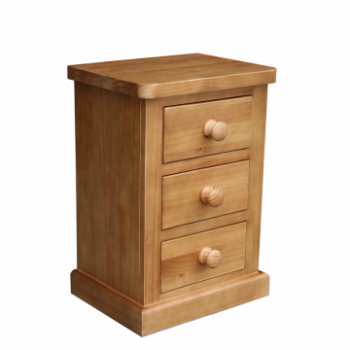 Featuring dovetail joints, thick drawer bases and a wax finish, these pieces are 100% solid pine. 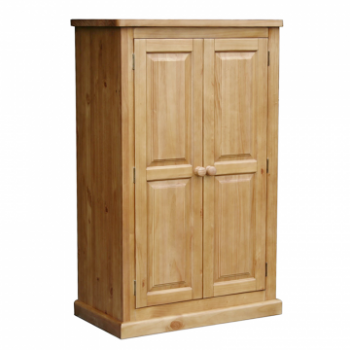 All of these pieces, excluding wardrobes and beds, arrive fully assembled.